Autism on the Water is an organization of sailors on the spectrum from across the U.K. coming together to crew a Hunter 707 class sailing boat in the Geckotech 707 National Championship 2017! 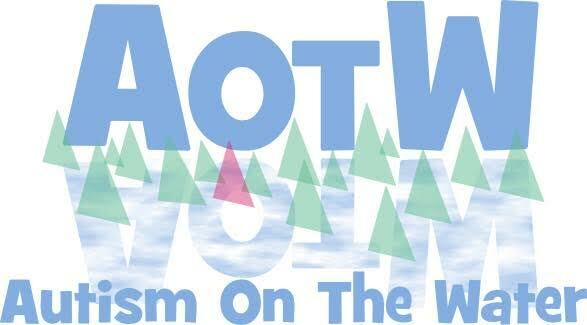 To put this all together is an amazing feat and accomplishment for Autism on the Water…. On June 22, 2017, Posted by Michael, in Uncategorized, With Comments Off on Family Day 2017! On July 7, 2016, Posted by Michael, in Uncategorized, With Comments Off on Family Day 2016!